What to Do When Collard Greens Flower? Collard greens are lush, leafy vegetables that thrive in warm weather and serve as nutritious crops for a vegetable garden. Although they are cool-weather crops, tolerant of frost and averse to sweltering heat, collard greens are susceptible to bolting when temperatures are too low. When the flowering stalk shoots up from collards, optimal leaf flavor may be lost. All you can do to try to save the greens is cut the flowering stem. For best flavor, prevent collard greens from bolting. Bolting, or the development of a flowering stalk, occurs in all types of leafy vegetables for various reasons. As it occurs, the leaves diminish in size and grow bitter. Leaves grow inedible as energy flows to flowers and stalks. 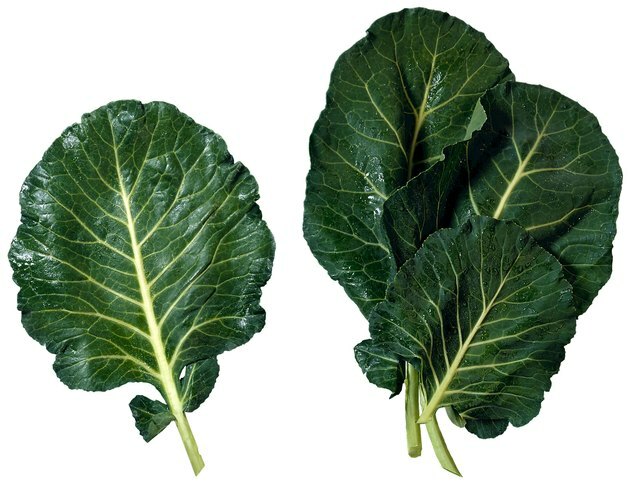 In the case of collard greens, bolting occurs when it is planted too early in spring, when temperatures are too cold. Some collard varieties are slow to bolt, including Georgia LS and Flash. The best advice when confronted with bolting collards is to immediately harvest the leaves or attempt to slow the bolting by removing the flower stalks. Bolting does not mean your harvest is lost, although it can diminish the collard greens' flavor. You will probably be unable to prevent the bolting from occurring, as it is a reaction to environmental conditions over time. The more a collard green plant develops its flower stalk, the less edible the greens will be, so it's beneficial to harvest as quick as possible to retain as much flavor and nutrition as possible. To prevent bolting, gowers must avoid planting collard greens, like any other cole crop, too early. Sow seeds in early spring to harvest in summer, or midway through summer for a fall/early winter harvest. Avoid planting if temperatures are expected to be below 50 F over an extended time. Select varieties of collards that are especially resistant to bolting, as listed above. 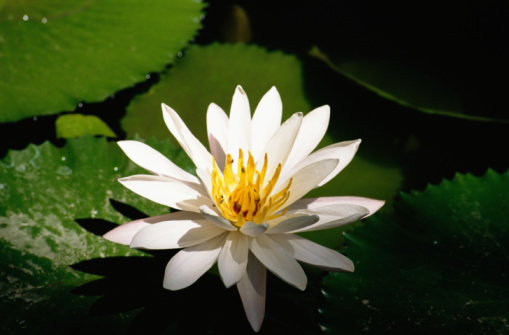 Remove flowering stalks and stems as they emerge to encourage energy production in leaves. If all goes well, harvested collard greens will be smooth, large and nutritious. All green parts of the plant are edible. Collard greens are a low-calorie source of numerous minerals and vitamins including vitamins A, C and K. Tough and fibrous, they require lots of cooking, which turns their leaves dark green. You can harvest collard greens by cutting down entire plants or by pulling off large leaves as they develop.